Pollinosis (from the Latin word «pollen») is an allergic disease that occurs when the human body is sensitive to plant pollen. 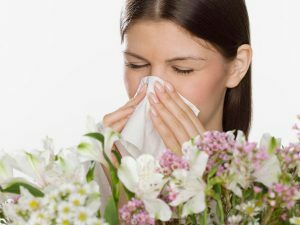 Sometimes a spring allergy is called hay fever or seasonal rhinitis. The main culprit of pollinosis is the immune system. The fact that the allergic immune system perceives the harmless pollen of plants for the deadly danger and begins to produce antibodies. As a result of this protection, an allergic reaction is developed: lacrimation appears, a person begins to sneeze, and suffers from runny nose. This seasonal disease that occurs during the flowering period of certain plants, occurs in both women and men, and in children it is observed most often since the age of 6. Only 25% of patients with migraine consult a doctor because people consider this not a serious reason to call a doctor. Perhaps, you rarely meet a person who would not have had a headache at least once in a lifetime. 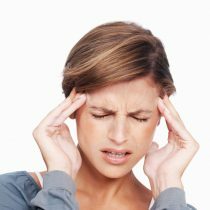 But there are patients (about 3% of them) who suffer from headache very often — sometimes, every day. 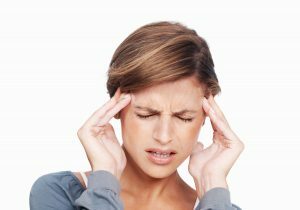 There are more than 100 types of headaches. But most often the person makes migraine suffer. According to the calculations of biology scientists, a person can live in good health up to 100 and even up to 120 years. However, such a life expectancy is a great rarity. People shorten their lives with harmful habits that lead to premature aging of the body. 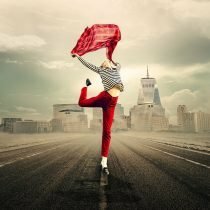 Let’s discuss which bad habits have a negative impact on health in order for you to be able to prevent their dangerous consequences. 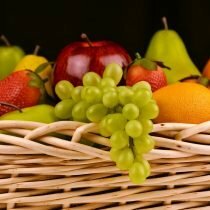 Fruits are no doubt not only delicious, but also very useful. There is a list of the most useful fruits for the female body, so to speak for the most beautiful half of humanity. 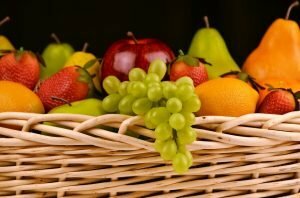 Fruits are a storehouse of vitamins and minerals for a woman and her beautiful body, which she simply cannot physically get from another source. 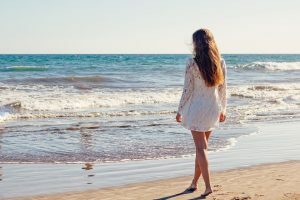 They contain the boundless energy of the sun for life activity and the natural warmth of a summer day, for the formation of the natural beauty of the body. Contrast shower is one of the kinds of tempering the body. Its point is the alternately dousing the body with hot and cold water. 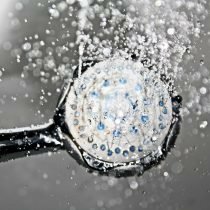 This method of water quenching is more effective than pouring and rubbing but it provides beginners with some discomfort. True, literally through several procedures, contrast shower is going to become your favorite water procedure. 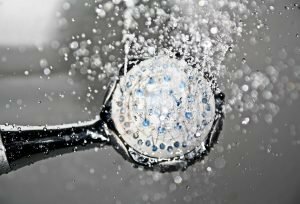 Contrast shower is incredibly useful for the body, but unfortunately with some diseases, it can be contraindicated. If you want to benefit from contrast shower, it is necessary to observe several rules, which will be discussed below. 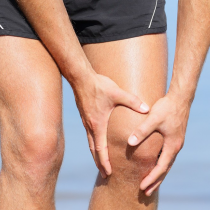 The knee is one of the largest and most complex joints of the human body, which constantly carries a heavy load. At the same time, it is very vulnerable suffering from injuries and various diseases quite often. Almost every person is familiar with pain in the knees. Each of us knows how painful it is to suffer from the limitation of mobility in the legs and difficulty in walking. Many diseases of the knee joint have similar symptoms but the causes of development in each pathology are different. Here, we are going to have a closer look at the categories of diseases of knee joins for you to know which symptoms each of them has in order to treat the disease effectively. 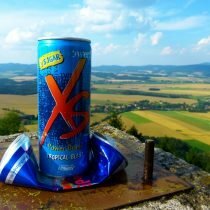 Energy drinks are not new to us. For example, Coca-Cola, known to us for more than 100 years, was introduced as an “energy booster”. Its original recipe is a combination of cocaine and caffeine stimulants in the form of coca leaves and cola nut extract. This ratio was changed in 1904. Cocaine was removed from the compound. 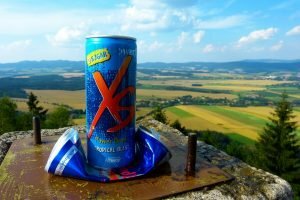 Now, on the shelves of supermarkets, we see dozens of energy drinks, which unfortunately became the favorite drink of teenagers. But let us consider what dangers they hide. Gallstone disease, from year to year, is becoming an increasingly common disease of many people around the world. The number of women who have the gallstone disease in comparison with men, is usually from 2: 1 to 8: 1. The older the person is, the higher the risk of manifestation of the disease is. 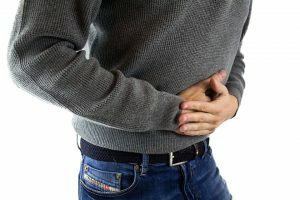 If we talk about the total number of patients with the gallstone disease – 10% of the world population, after the age of 70, the number of patients is up to 30%. Summer, heat, sun. Why do sports in the stuffy gym if there are wonderful summer sports that burn calories and you can enjoy doing them them even in the heat. Summer is a great period of time for dynamic sports activities in the open air. Do not give up physical exertion only because it’s hot outside, especially since early in the morning and late in the evening the air temperature is very favorable. There are a lot of sports that suit such weather. 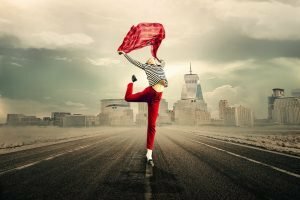 It may be difficult for you to choose what to do to bring your body in order. We will tell you what sports to do in the summer and how many calories you will burn. You’ll see, the results will pleasantly surprise you! Salads in our kitchen occupy a special place, and almost everyone has his or her own favorite recipe. After the winter season, almost every woman wants to lose weigh and look fresh. It is easy to achieve this goal if you include spring salads in your ration. 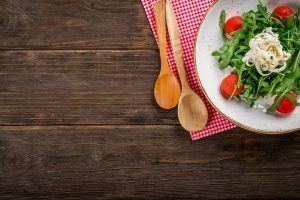 Greens are certainly the main guest in spring salads, but nutritionists advise making salads balanced, that is, adding food with a different set of nutrients.